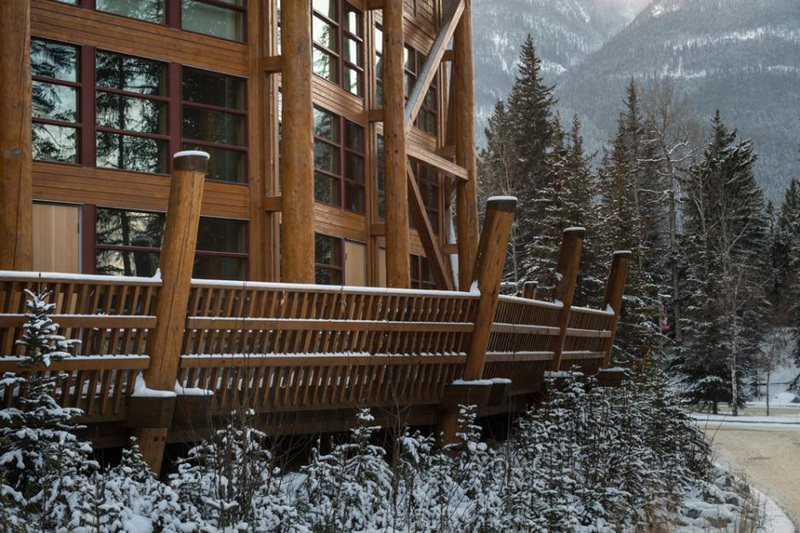 Whether you are attending one of our numerous events or looking for easy access to pristine wilderness and endless outdoor adventures, stay with us year round. 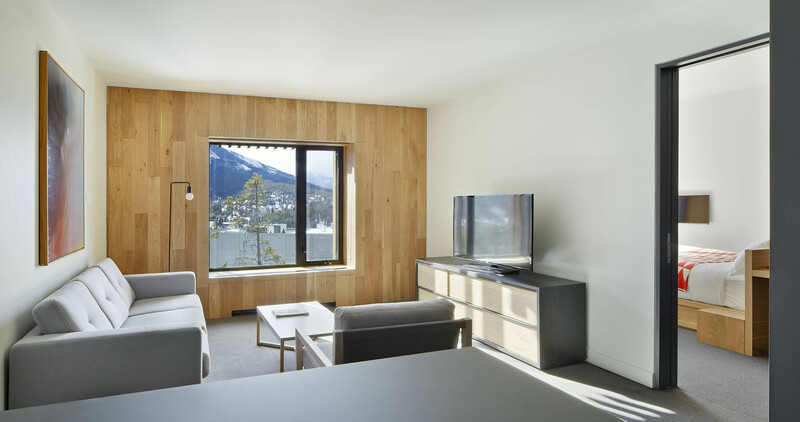 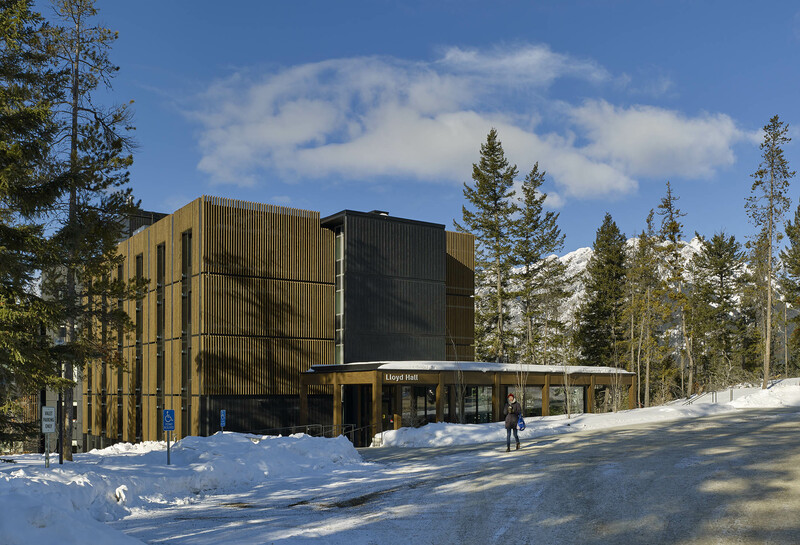 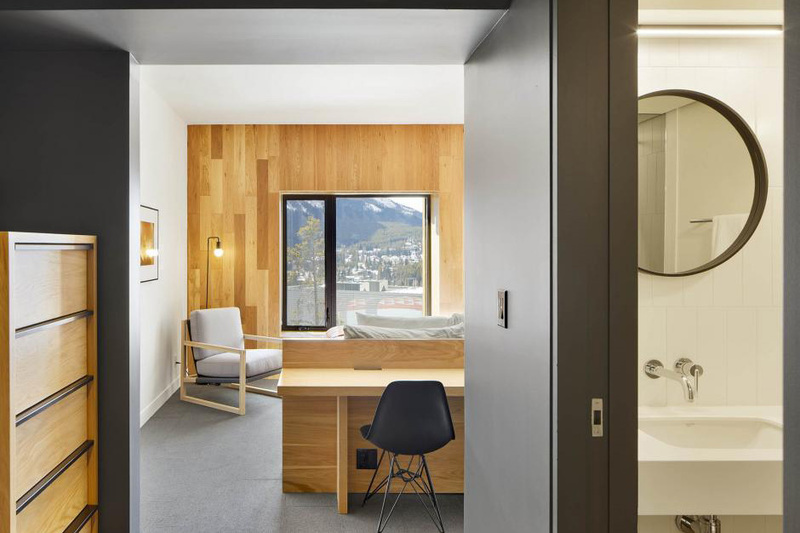 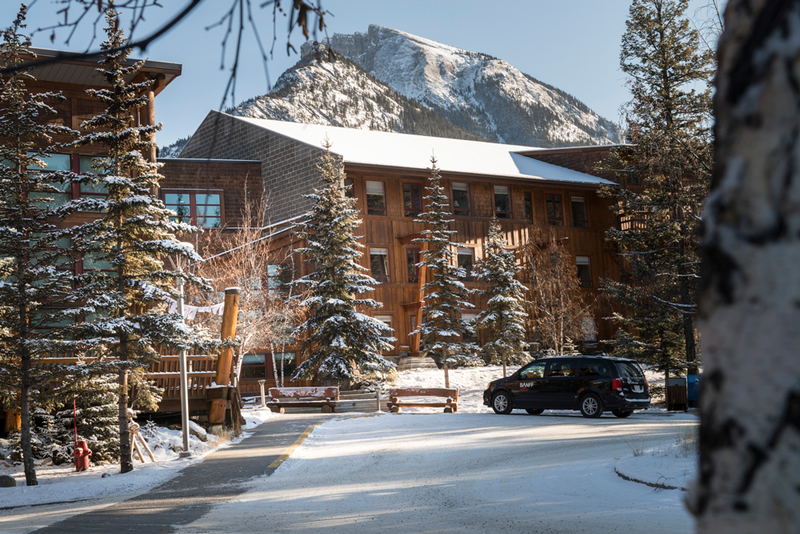 Nestled on the side of Tunnel Mountain and just five minutes from downtown, Banff Centre has two hotels on our grounds to suit a range of experiences. 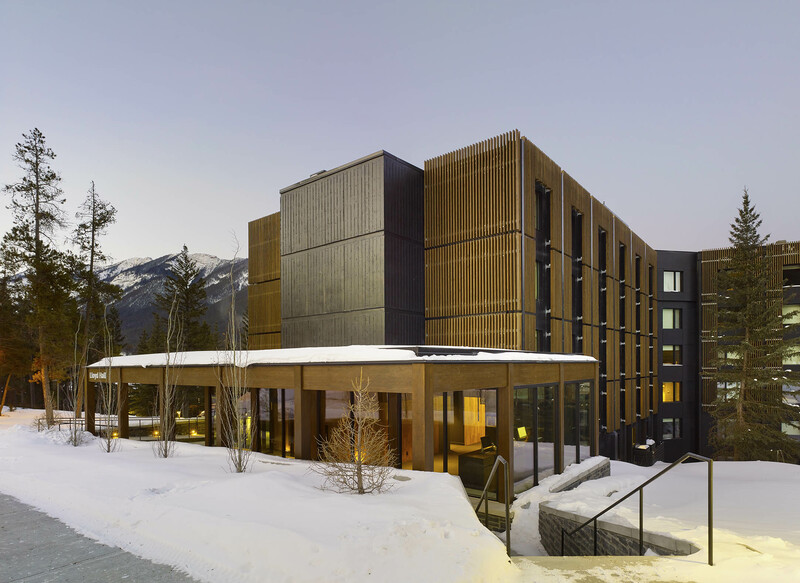 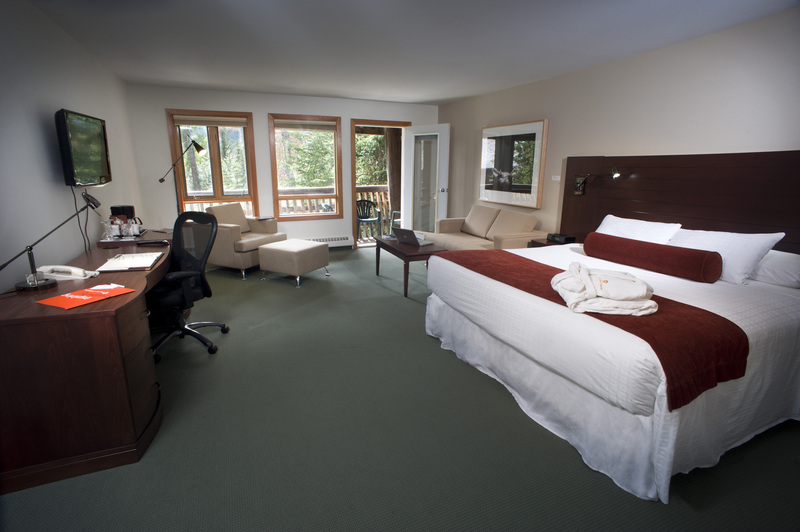 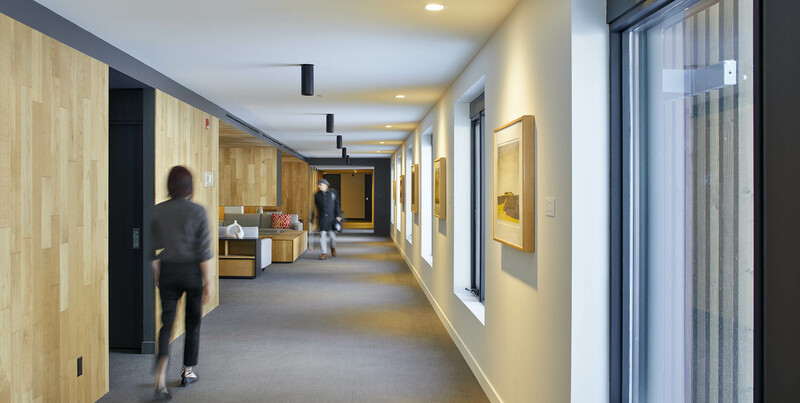 All guests enjoy property-wide complimentary WiFi, parking, admission to Banff Centre's Walter Philips Gallery, and PLUS Membership at our extensive fitness and recreation facilities. 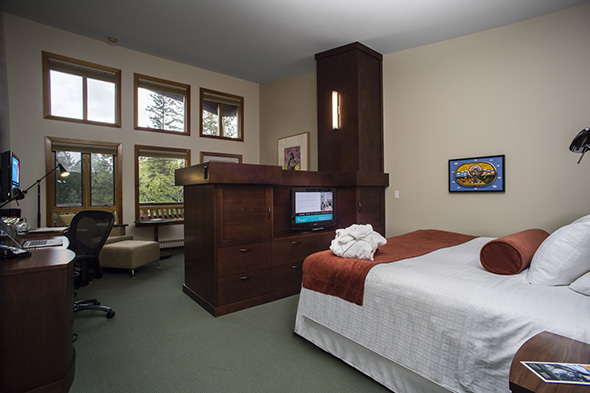 Our hotel at Professional Development Centre, designed with pine timber frames, a welcoming stone fireplace, and expansive windows reflecting the light and natural woodland setting, offers a variety of rooms.